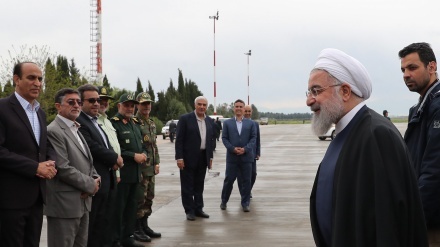 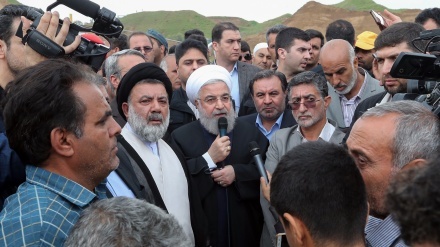 Iranian President Hassan Rouhani has arrived in Khorramabad the provincial capital of Lorestan, to inspect the flood-stricken districts of the western province. 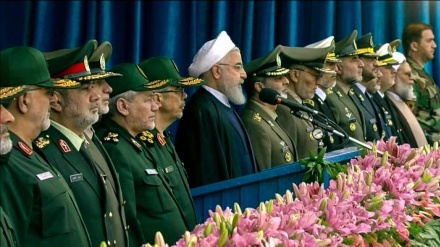 The Iranian president, Hassan Rouhani, speaking at a major military parade in south Tehran on Thursday morning emphasized that America's leadership is angry at the undoubted power and clout of Iran's armed forces. 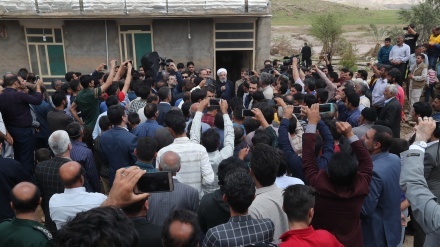 Iranian President, Hassan Rouhani, has emphasized that flood-damaged areas will be rebuilt, and this time much better than before. 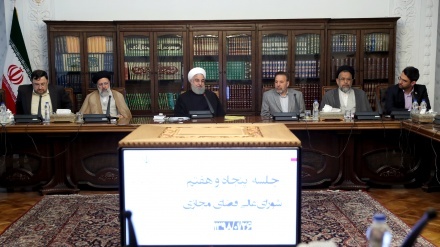 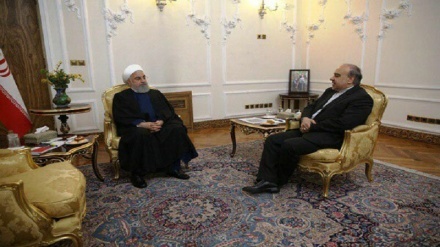 Iranian President underlined the importance of information, communication and cyberspace technologies in today’s life. 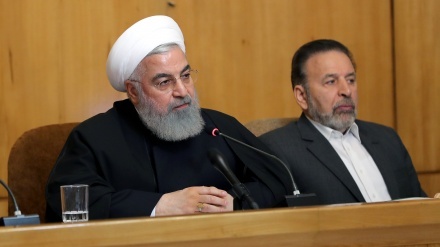 Iran's President emphasized on a vigorous and spirited Iranian presence in the Tokyo Olympic and Paralympic games of 2020.